Susan joined Brecher’s Corporate Team in 2015. She has over 15 years’ experience advising on and negotiating corporate transactions and commercial matters, ranging in scale from advice on contractual negotiation and analysis, through constitutional issues, joint ventures, external investments, corporate restructuring and lease financing projects to private company M&A, MBOs and corporate finance. 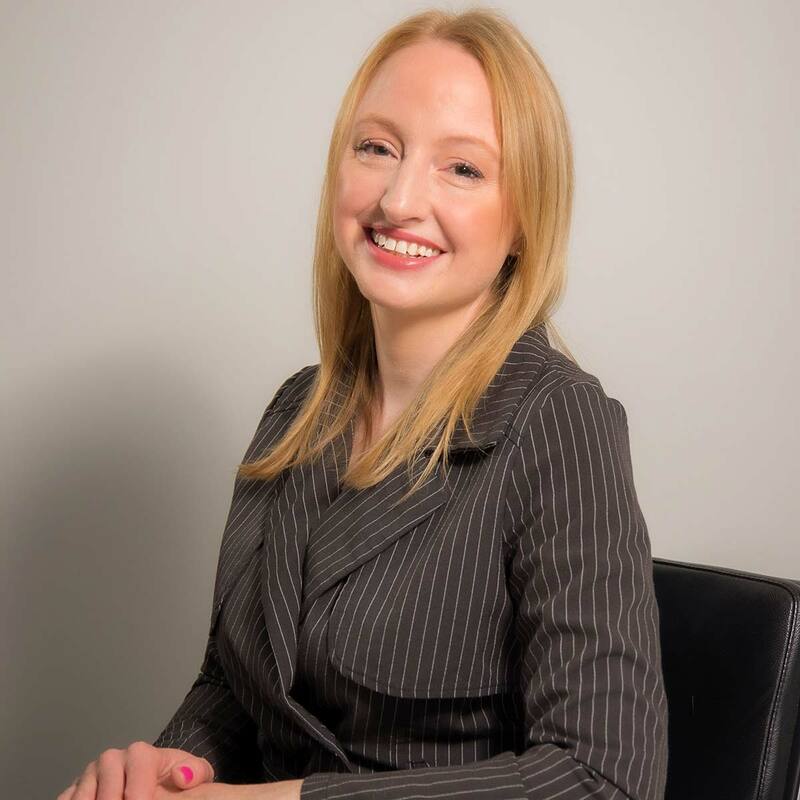 Her commercial work includes a particular interest in data protection, with experience of advising on the relevant regulatory requirements and their impact on business. Susan has acted for a wide range of clients including UK private and listed companies, entrepreneurs, executives and high net worth individuals, across a range of sectors including retail, e-commerce, manufacturing, real estate, charities, technology and media. Her clients describe her as having “superlative negotiation skills” and “a refreshing grasp of the practicalities of business”. Susan has expertise in taxation, is ATT qualified and is a Liveryman of the Worshipful Company of Tax Advisers. She is author / editor of the private M&A and company contracts chapters of Tolley’s Company Law and has a number of regular speaking engagements.